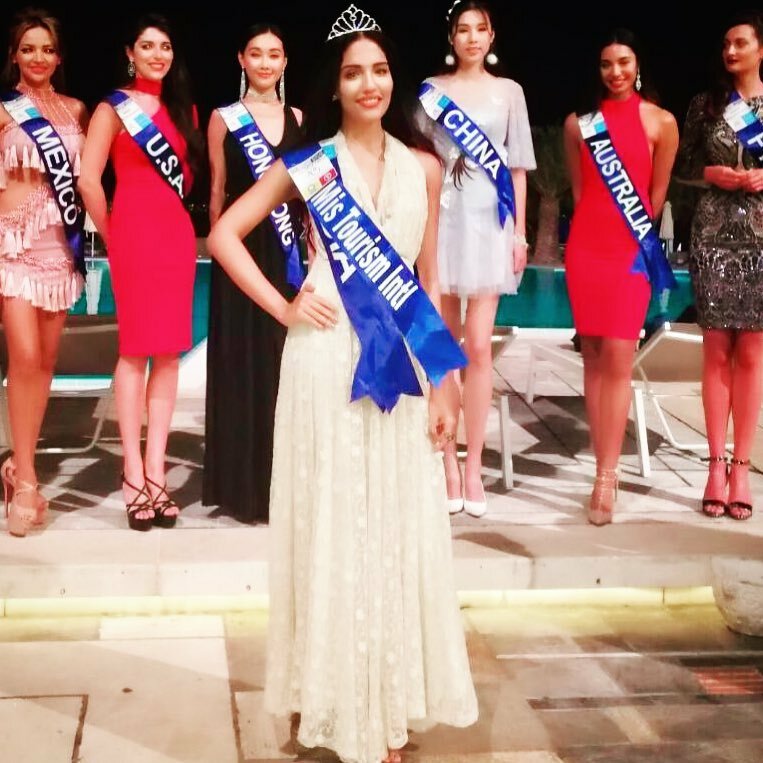 At the grand finale of Miss Tourism International 2017 Rashmi Buntwal from India was crowned winner of the contest which was held in Greece. She won the title over a number of contestants from different countries. Rashmi is from Bangalore and has studied Masters in Business Administration majoring in Finance and International Business from University of Mumbai. She is a model and has represented India internationally before. 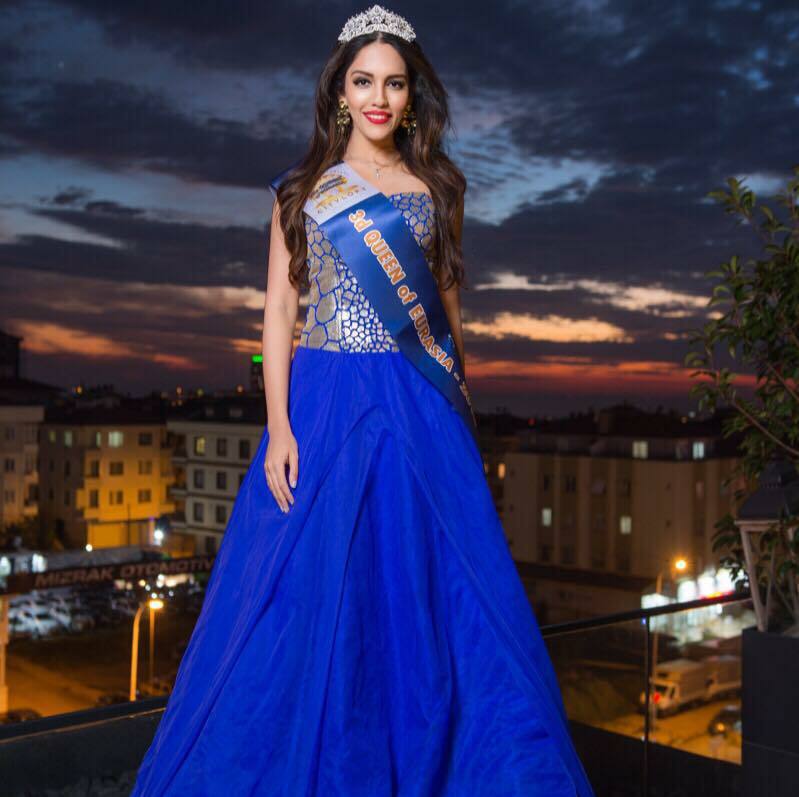 In the year 2016 she was crowned as The Queen of Eurasia third runner up which was held in Istanbul. She has represented India in Top International Model of the World in 2016 & won the title of The Most Photogenic model.